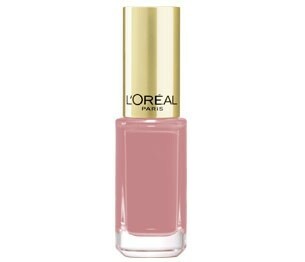 L'Oreal Color Riche Nail Varnish - "Boudoir Rose"
Products Accessories Nail Tools L'Oreal Color Riche Nail Varnish - "Boudoir Rose"
Introducing L'Oréal Paris' first long lasting mini nail collection, New Color Riche Nail. The wardrobe of 41 gel based colours developed by L'Oreal Paris Colour Creative Director Orrea Light. With the precision paddle brush, nails can be coated in your favourite color.Built-in top coat LiquiGel Technology offers easy application, even coverage and lasting glossy shine. The patented brush technology gives extra precision. The flat brush holds the formula, so colour is applied to nails easily. Perfect. Long lasting and excellent value for money. Better than some of the high end brand's nail polishes. This Varnish gives a very pretty nail colour for everyday wear. 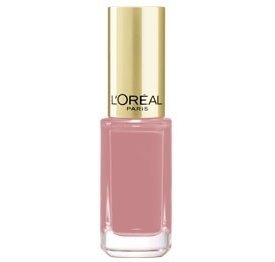 This L'Oreal Color Riche Varnish is Boudoir Rose, it's a lovely subtle colour, a very soft natural colour, no shimmer, just a beautiful sheen. It applies easily, does need two coats, but its worth it. The smaller 5ml bottle is ideal if you like to change your colours often and end up with alot of part used bottles. 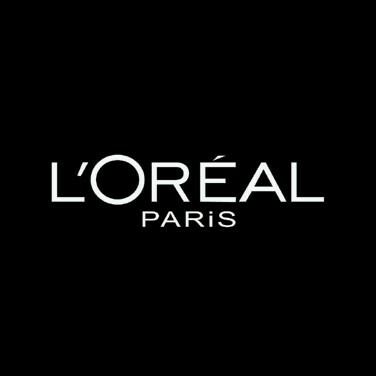 Boots.com do excellant offers on all their L'Oreal range, from 3 for 2's or buy 1st get 2nd half price. This makes it really affordable to use a great quality polish for a fraction of other ranges.